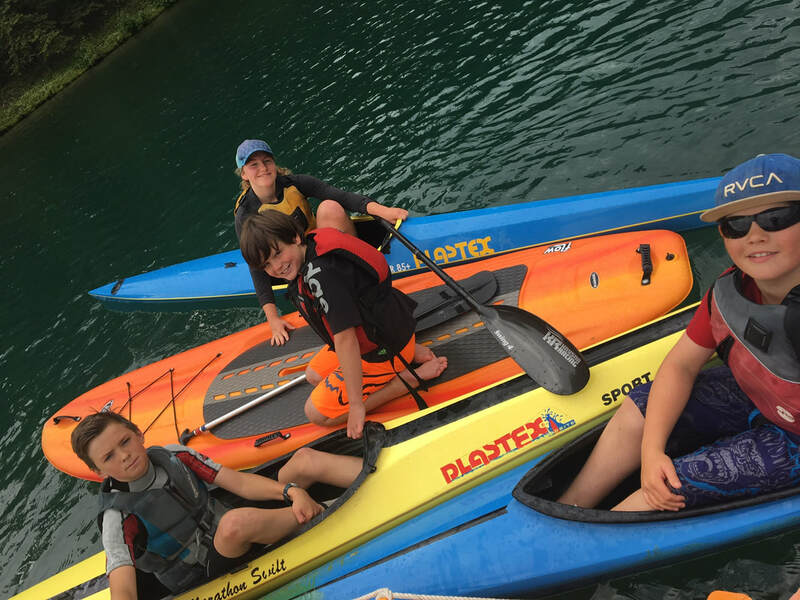 Enjoy evening paddling with your family in recreational canoes and kayaks. Fees include all equipment and basic instruction for families of up to four related members. 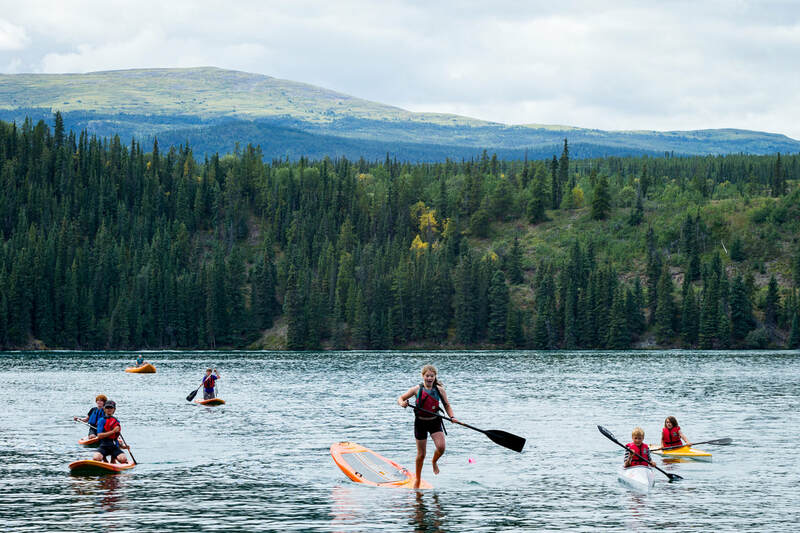 These social paddles offer perfect opportunities to get to know other paddlers making them ideal for individuals but also lots fun for the whole family.